Look out for Election Day deals today! Groupon’s Election Day Deals feature big discounts on an array of items from online classes to hand puppets. The promotion also pairs with the historical election dual Jefferson Quincy-Monroe Chester and gives some fun facts for anyone who is a history buff on a budget. On a sweeter note, frozen yogurt franchise Pinkberry is hosting a social media contest, where you can tweet today and use the hashtag #pinkthevote to enter. Ten winners will get free yogurt with toppings! 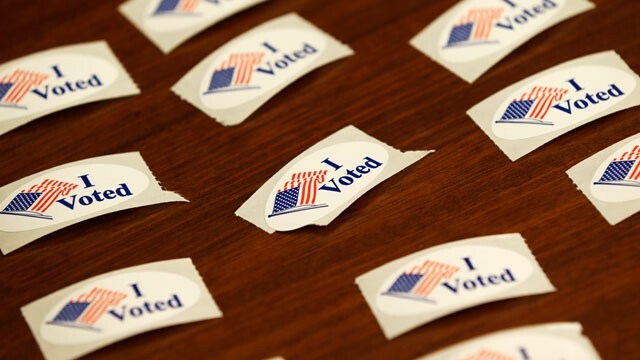 There might be more local Election Day deals in your area, so simply ask the merchants you plan on visiting today! Have you spotted other Election Deals? Share with us and your fellow savers by commenting below!